TBILISI — The Georgian parliament has passed a measure that seeks to prohibit discrimination on the basis of sexual orientation or gender identity. Lawmakers in the eastern European nation approved the bill on its first reading by a vote of 110-0. The measure, which would also prohibit discrimination on the basis of race, gender, nationality, age, and other criteria, is likely to be further amended when it is discussed by lawmakers with its second reading, reports the Georgian news agency Civil.ge. 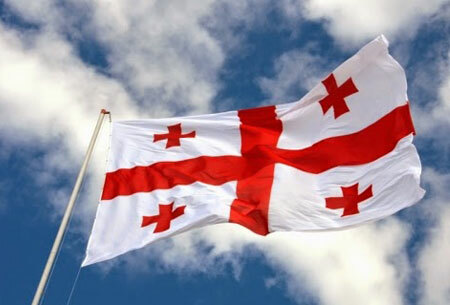 The bill was backed by the Georgian government and lawmakers in the ruling Georgian Dream coalition, and is one of conditions established by the European Union for the initiation of a visa-free regime between the EU and Georgia.